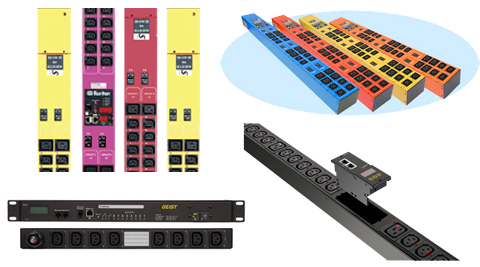 Power Management software automatically gathers power, energy, and environmental data from any intelligent PDUs and connected devices to help maintain uptime, improve capacity planning, and support energy efficiency initiatives. The power monitoring software uses data center health maps, power analytics, cooling charts, and reports to alert you to potential trouble and help you to understand real-time power load, trends, and capacity at the data center, room, rack, or customer level. It helps utilize power and cooling resources efficiently and improve PUE. It enables making informed power and capacity planning decisions. It monitors data center health to prevent costly unplanned downtime.